Chapel Hill writers sometimes embraced a realism far more radical than that of Koch. 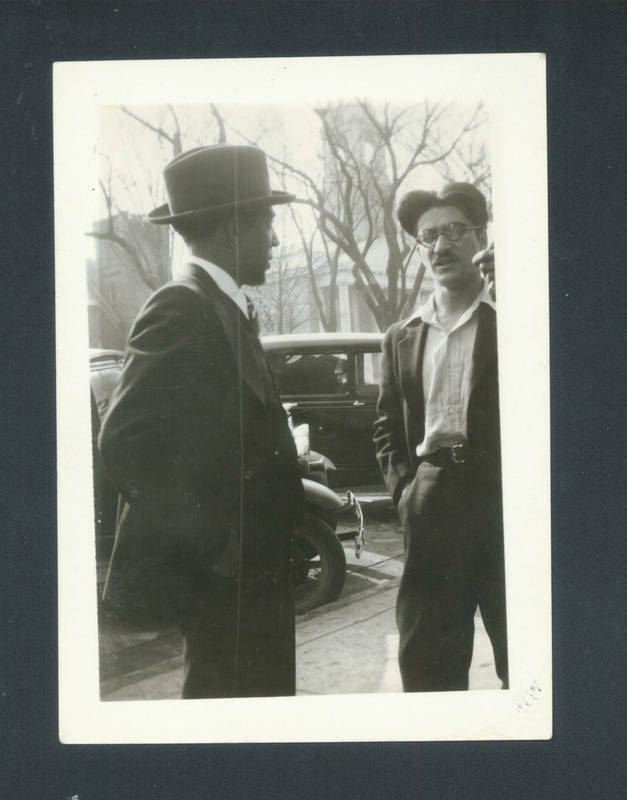 In 1932, a time of economic hardship and political activism, Paul Green and Professor Guy Johnson invited the black poet Langston Hughes to speak on campus. Letters poured into the office of university president Frank Porter Graham protesting Hughes’ support of the Communist Party. Contempo, a local magazine edited by radical activists, published some of Hughes' poems before his visit, including "Christ in Alabama," which compares southern blacks to the crucified Christ. During the Depression, students and faculty members sympathetic to radical causes gathered at the Intimate Bookshop.